Quite often people think that purchasing a new bedroom furniture “set” will solve what’s missing in their bedroom, thinking it will instantly feel finished and more sophisticated…..but that’s normally not the solution. Often you would still end up with an unfinished look. 1) Upgrade to more sophisticated bedding. Get rid of that bed in a bag! keep the art & main fabrics clean & simple, for a sophisticated look. 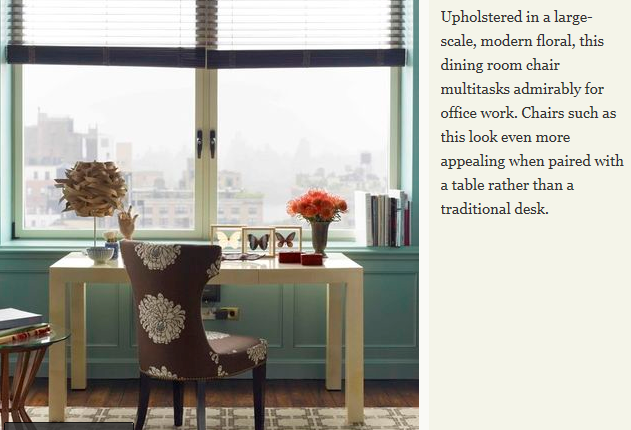 For example, solid linen or silk drapes would feel timeless, while most people tire of a busy print quickly. Use busy prints on smaller items such as the pillows only. A bench is a great place to throw the duvet cover, when it’s too hot to use. Best of all – It’s a great place for packing your luggage! They frame the window to make it appear wider & taller! Notice how expensive homes have massive windows? If your windows aren’t large enough for your taste, trick the eye with window treatments! Drapes hung on the outside of the window frame make the room feel larger – much larger! Perhaps a comfy chair for reading? Think variety – your bedroom layout will seem much more unique if you avoid filling it with huge dressers, chests, and night stands only. Add fabric and color! Have a comment? We’d love to hear from you! Or, for questions, please email us instead. 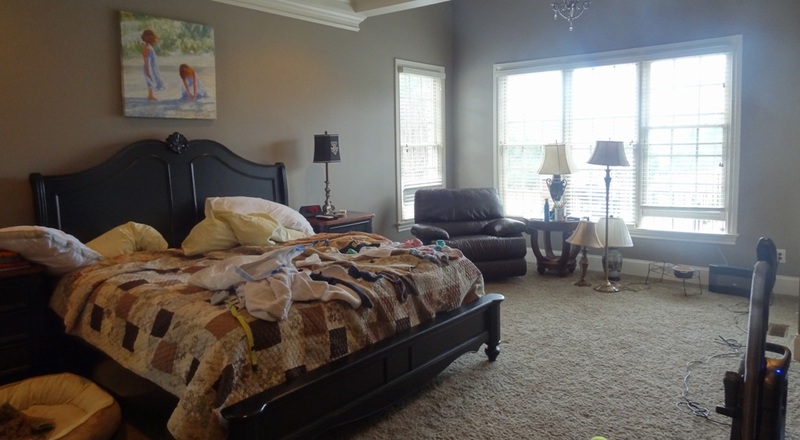 For hundreds more bedroom photos, be sure to check out our prior blogs! Kill Ivy forever with 4 steps, before it kills your trees and cracks the mortar in your brick. By assigning someone with the responsibility of greensboro ny overseeing travel, you are getting a single point of contact both internally and externally for travel issues. The master bedroom interior design images given in this blog was amazing. The color combination and the lighting effect adds more value to the room. Thanks for sharing. All these tips are very effective to get a big impact for less money than all new bedroom furniture. Thanks for sharing this helpful tips. Great effort for us. I found awe inspiring queen size beds online, and I have selected one of them for my new bedroom. I am sure that I will be able to get a quick delivery, if I order it now. Impressive designs. I love how brilliant designers nowadays are. It is always nice to see simple things but classy or elegant at the same time. The term good looking directly relates to the interior design of the house. Interior designing is one of the most critical factors which helps turn your home into the best looking one. Choosing the best interior designers in chennai is essential to decorate your home up to your expectations, in a cost-effective way.